Is approval required for therapy sessions? Does my plan have IOP (intensive out patient) benefits? Can I see a provider of my choice, if insurance providers are not specialists? Will my insurance offer an “ad hoc” or “single case agreement”? If you do not attend at your scheduled appointment, and you have not notified us at least 24 hours in advance, you will be required to pay the full cost of the scheduled appointment. 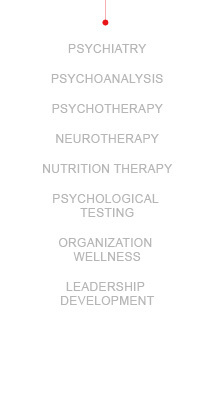 Treatment is individualized and structured based on the clients needs. We aim to tailor the pace and the intensity of each session, in order to meet the client where they are at and to develop a healthy rapport to encourage growth. We respect the confidentiality of our clients, however if our clients disclose information such as feelings of suicide, homicide or reports that an elderly or a minor has or is experiencing any sexual, physical, emotional, or financial abuse we are mandated to report in order to protect the safety and well being of our clients.